The question: “paragraph 4.2.2. c) which requires that the quality manual should include a description of interactions between the processes of Quality Management System. To the question “does the standard require for the manual to include also a description of the processes”? The official response is NO. The standard does not require a documentation with the description of processes (which can be prepared if considered necessary by the organization). The standard is not related to specific types of processes (primary, realization, support, secondary). However, the connection between point 4.2.2c) and 4.1 b) of the standard requires that the organization should “determine the sequence and the interactions” between processes, which can be established even in another document and not necessarily in the quality manual. Contractual dates of delivery of a product should always be considered as part of “requirements specified by the customer”? The answer is yes. The delivery date (as well as the mode) is an element of the contract with the client that the certified organization must respect. In this page we show you every month a different company certified by Q.C.B. Italia which has reached great results in system management. Since 2005, Q.C.B. Italia has established the TOP PERFORMANCE prize. Check this year winner. 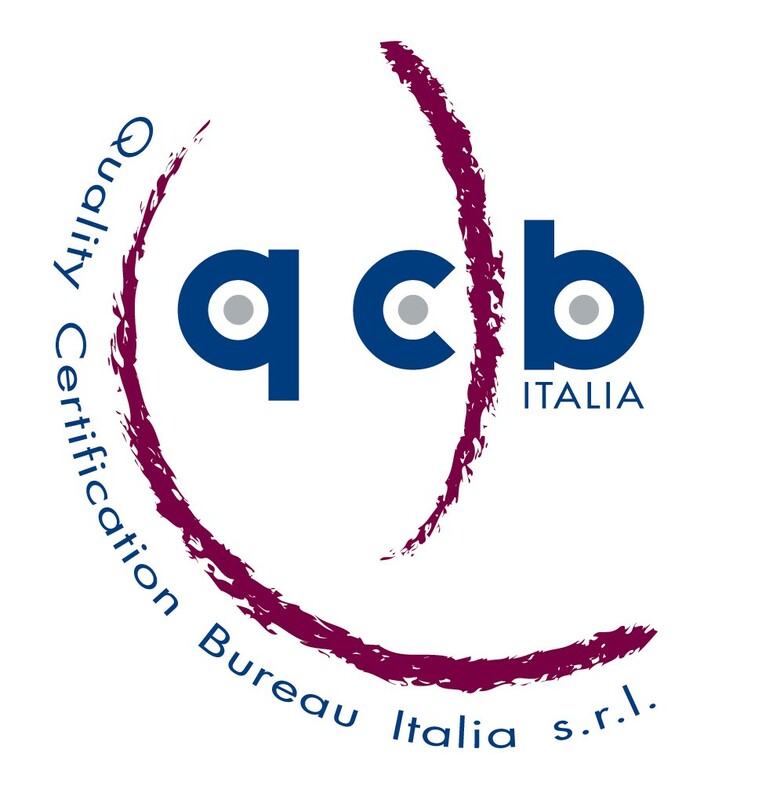 In this section you can search for companies certified by QCB Italia filling the requested fields in a form. Enter Username and Password to access the reserved area.